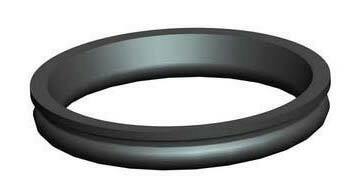 We also offer custom moulded rubber seals for all applications. If you already have a design for your custom rubber products, we can mold them for you. The materials we use ranges from high performance elastomers to standard NBR rubber seals that meets all the strict regulations and specifications. 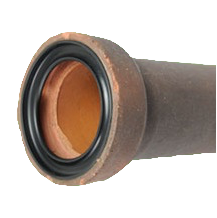 Stoneware gasket is used for sewerage in domestic and industrial area. It is for a low pressure pipeline where Industrial waste water, rain water, domestic waste water and public discharge water is drained out. Gasket materials complies with physical requirements specified in ASTM C 425-04 / EN 681-1 STD.